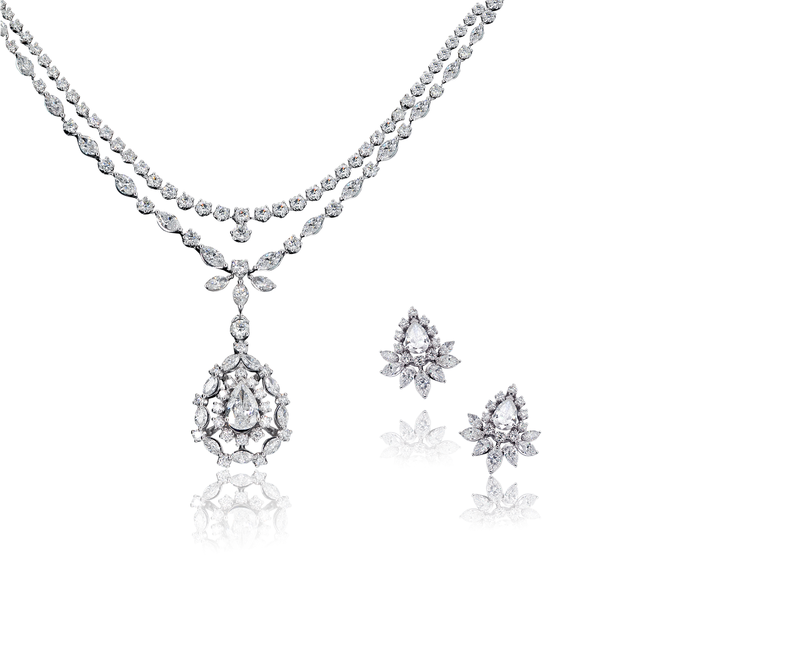 Established in 1977, Myer Jewelry Mfr. Ltd. has grown to be a leading jewelry manufacturer and exporter in Hong Kong. We produce a comprehensive range of fine jewelry and watches at various price ranges. With state-of –the –art machinery and computerized 3D design technology, we also specialize in OEM manufacturing. Our major markets include the USA, Europe, Australia, South Africa, S. America, the Middle East and Asia. Please visit us and experience our impeccable workmanship and service.